International award winning Vocalist specializing: Jazz, Motown, Funk , Alternative Rock, Hip Hop, Blues, Latin, Opera & more! From NYC to San Diego, Noël’s lush , full , smooth and sultry 5 octave voice sends you through picturesque musical landscapes as a soloist with her piano or guitar, or into a funky groove with her 3 piece band. Noël is also a full time actress and has been casted in tours around the world such as off Broadway “West Side Story” as lead Anita and “ Ain’t Misbehavin” where she plays Charlaine . Contact Noël today and book her through gig salad! Noel Simone is the best singer I have ever worked with ! Her vocals are amazing . she creates multi tracks quickly and adds wonderful creative elements that really enhanced the final mix. and she has really acceded expectations. It is so rare to work with someone this talented!! Top notch high caliber professional. All I can say is goose bumps and chills!!! Her performance level, introductions and the presence of Nöel is beyond amazing. An artist with talent worthwhile which is timeless, with the current state of music out now, she is the upper echelon! Thank you so much Mr. Chambers! A beautiful array of entertainment from stand-up comedy, to live music entertainment as a solo artist or with my live backing band, and lots of choreographed dancing . 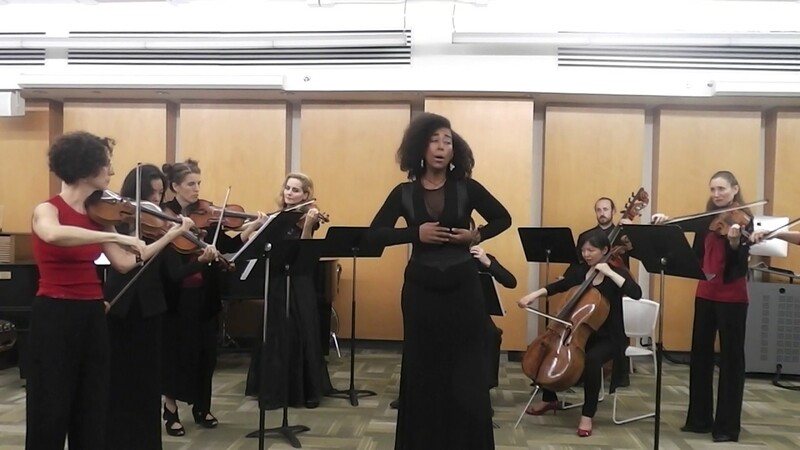 Noël Simoné Wippler is a Soprano, multi-instrumentalist, dancer , actor, songwriter born and raised in Harlem, New York City and currently living and working in San Diego , California. Noel performs in genres from Blues to Soul, Jazz to Funk, Salsa to Opera, Hip Hop to Musical Theater, and from Hard Rock to Gospel! 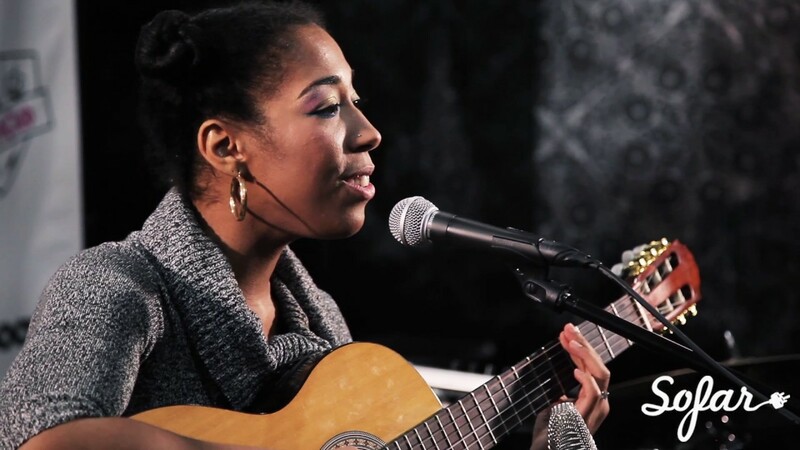 Her original music can be heard from her guitar or piano to a full live band. 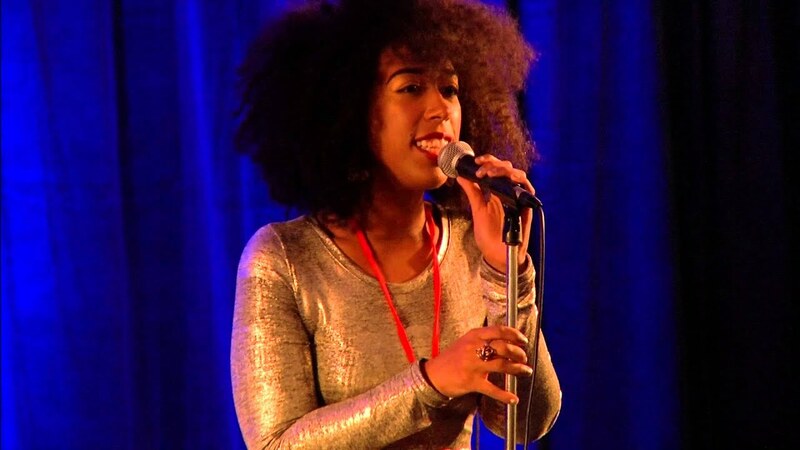 Noël Simoné Wippler won the 2017 Siena Jazz Vocal Scholarship, Grand Prize in the 2016 Jazz of America: Mid-Atlantic Vocal Jazz Competition and Second Place Prize in the First Annual Duke Ellington Vocal Jazz Competition in 2014. Noel is a recent graduate of Nyack College NYC Campus on full scholarship studying Vocal Performance in Classical voice with Dr. Dana Talley, BM In May (link hidden)el's theater works include lead in "In The Heights" with an off-Broadway Nyack College production. Noel's theater works include performing as lead "ANITA" in Nyack College's 2-week December 2016 production of Leonard Bernstein's West Side Story at off-Broadway American Theater of Actors in New York City. Noel has also been invited to perform 3 pm February 18th 2017 at the Ronnie Wells Mainstage at the 2017 Mid-Atlantic Jazz Festival as part of Noel's Grand Prize win in 2016. Noel is a freelance vocalist performing in various bands as lead vocal, leading jam sessions in the NYC area, as well as background and arranging multi-lingual vocals for various recording projects from Latin music in Spanish, Portuguese, French, and Italian. 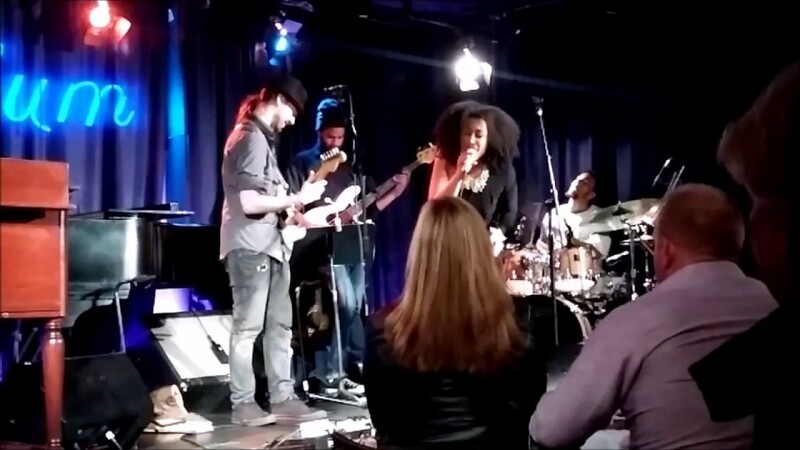 Noel's original song writing project "Band of Friends NYC", a 7-piece band that performs in the NYC area, were recently accepted to perform in the 2016 Harlem Arts Festival in June. Currently, Noel Simone Band of Friends NYC has a residency to perform live music every last Saturday of the month at Harlem's Tsion Cafe, considered one of the best Ethiopian restaurants in the USA. Noel currently plays guitar and sings every Wednesday and Friday evening at Spaha Soul Restaurant in Harlem. 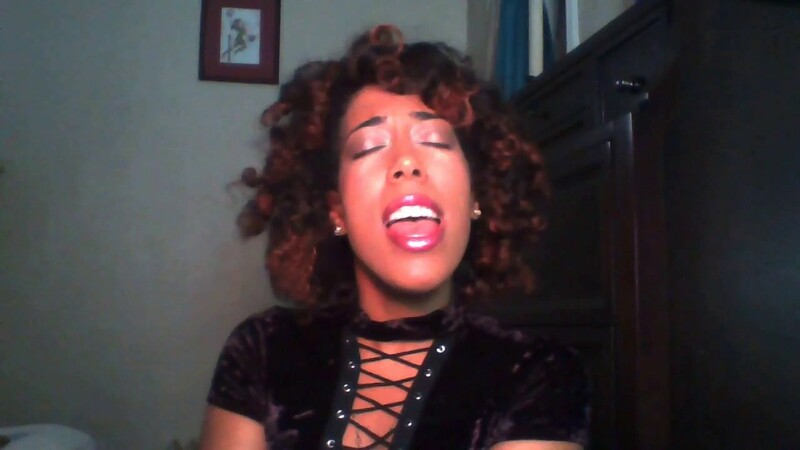 Noel is currently working as an on-call freelance vocalist and songwriter in the NYC area working in all fields of music from rock, jazz, RnB and Soul , musical theater and more! Noel is also leading a project called "Ladies Edition", which features an all-female line-up of the best musicians from the NYC area, of which have been featured on TV on MNN2 as well as The Women In Jazz : Lady Got Chops Festival in 2015 and 2016. As lead vocals and songwriter collaborator in Hard Rock/Alternative band Jack Ross: Most recently released an Rock/Alternative album called "Mirrors", a songwriting collaboration album released in disc and EP form on Soundcloud with the band Jack Ross, of which is performing in the NYC and Virginia/DC areas. Wippler has in 2015 released an original album called "My Life" released on iTunes . In Summer 2015, Noel released a jazz standards album released on CD Baby and in disk form called " Jazz Standards". Require a PA system . As for lighting, if there is a bright spot light focused on the stage where the performance would be. If requiring a full band, a sound engineer or a working PA system is required . I am a singer songwriter based in NYC.